Fuzzed out, earworm filled, hook laden, grooved out alt rock. 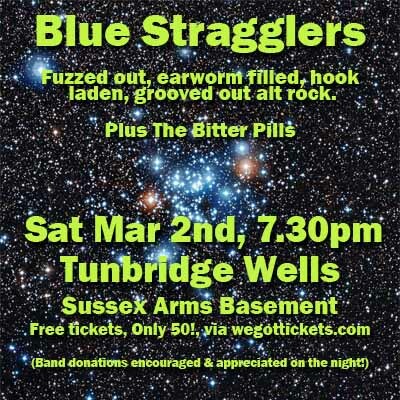 "The Bitter Pills" are a Fuzz and Blues band based in West Sussex. Jam heavy alternative rock played loud and proud.